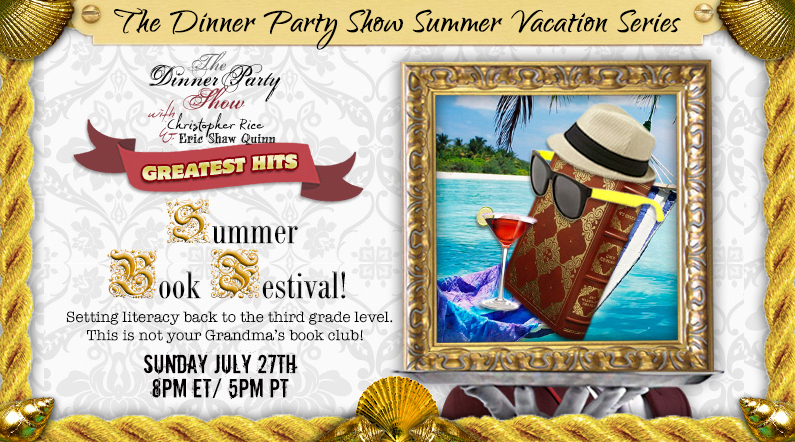 The Dinner Party Show Summer Book Festival! Setting literacy back to the third grade level. This is not your Grandma’s book club!